Today at work we were all given a bit of exciting news. 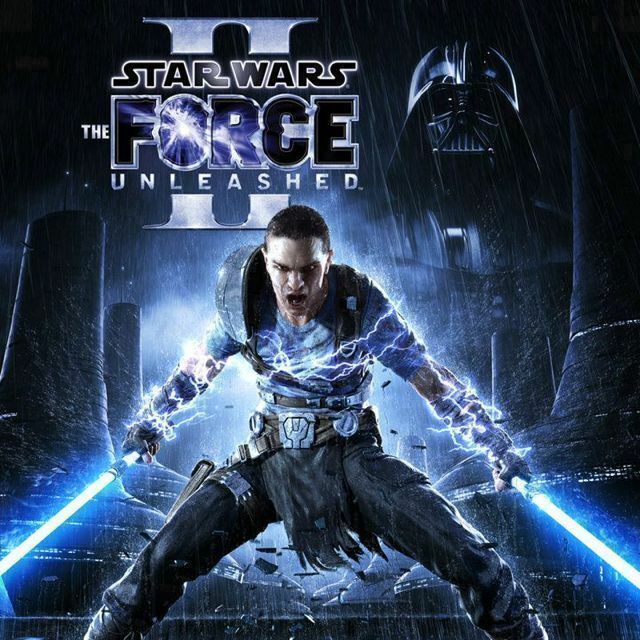 Our veil of secrecy has officially been lifted and we are now permitted (and encouraged) to tell everyone that we at Red Fly Studio are developing the Wii version of Star Wars: The Force Unleashed 2. As soon as the email went out just about everyone on the team hit up Facebook to spread the word. We are all very excites about the project, and have been having a lot of fun with it internally. This has easily been one of the most fun projects I have had the pleasure to work on to date.